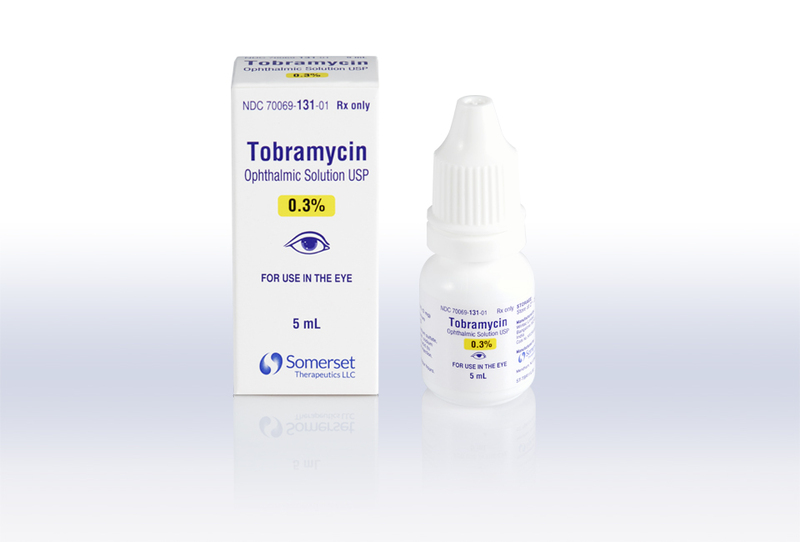 Tobramycin ophthalmic solution is a sterile topical ophthalmic antibiotic formulation prepared specifically for topical therapy of external ophthalmic infections. Founded in 2015, Somerset Thereapeutics is a sterile pharmacetuical company that manufactures and markets injectable and ophthalmic drugs for the US healthcare market. Copyright © 2019 Somerset Therapeutics, LLC.